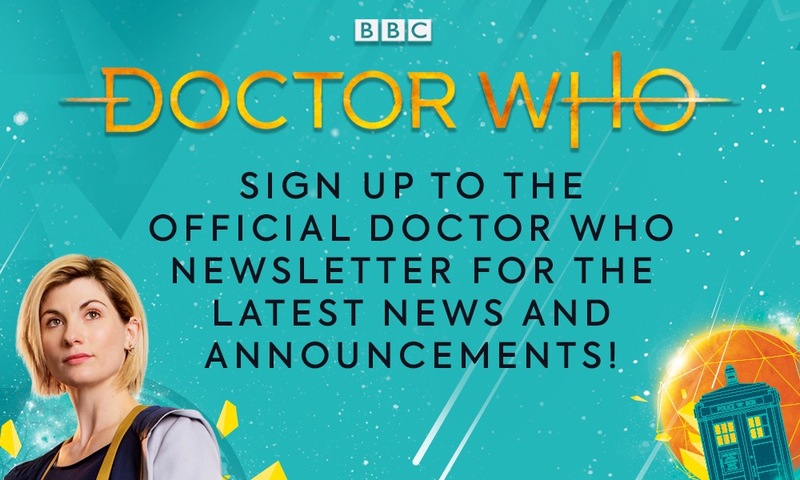 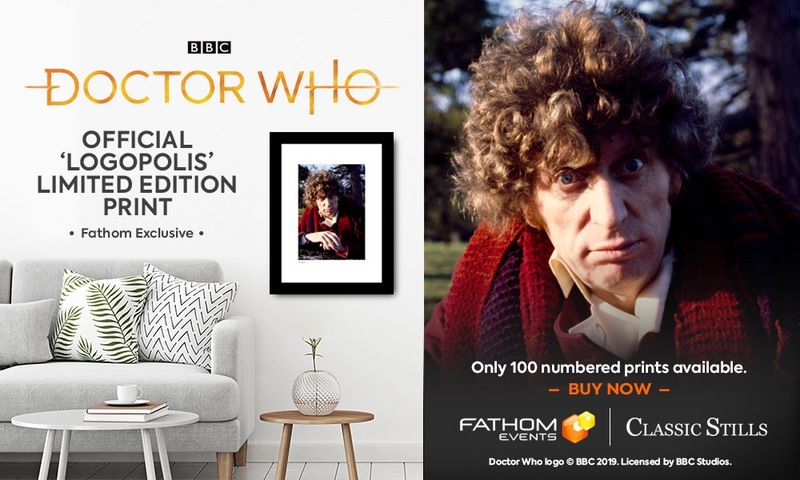 It's a Doctor Who classic fan favorite, in celebration of the upcoming Blu-Ray release Tom Baker's complete seventh season on Doctor Who. 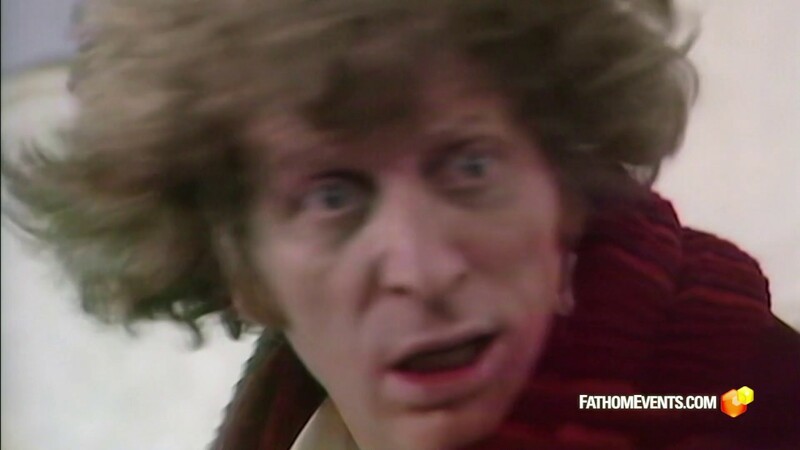 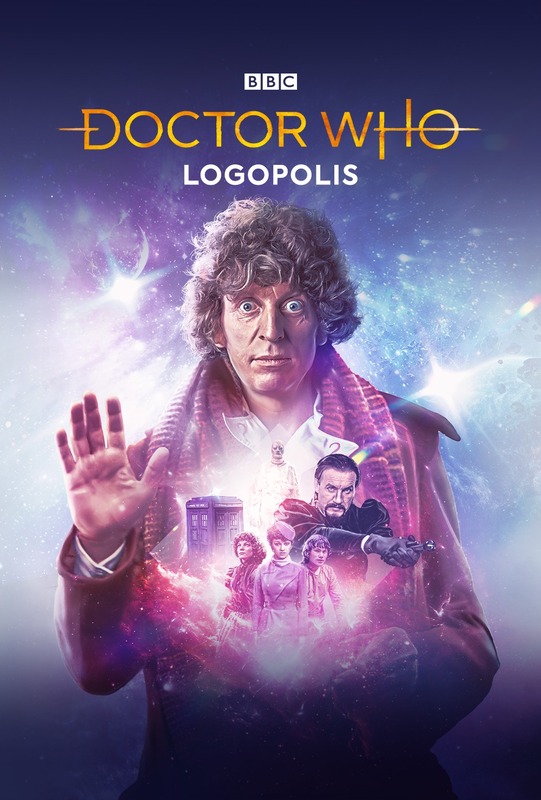 BBC Studios and Fathom Events are giving audiences the chance to see Tom Baker's 100-minute final adventure, "Logopolis," on the big screen with all new, updated special effects! 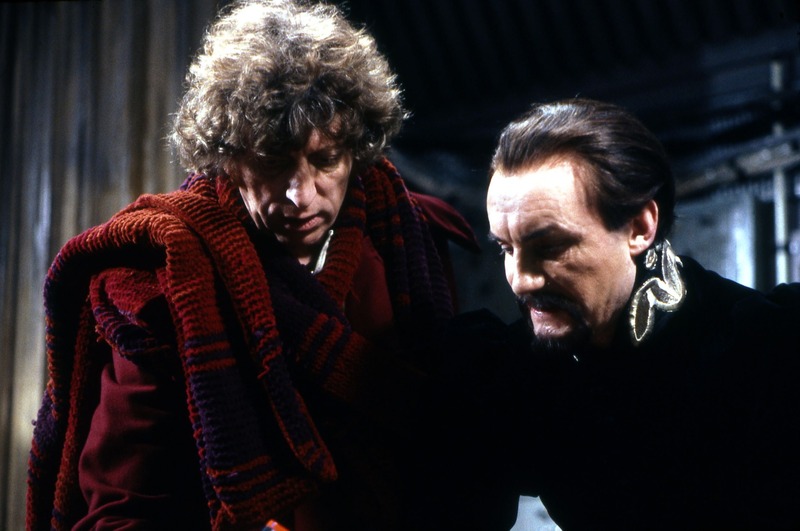 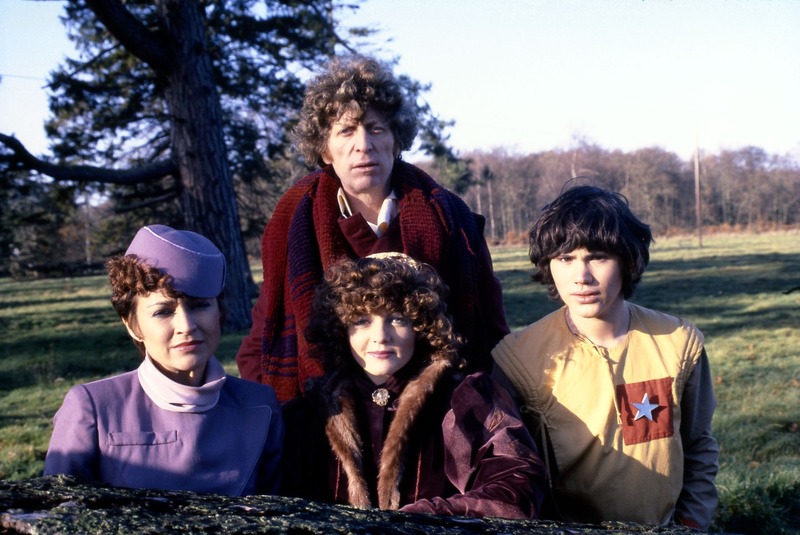 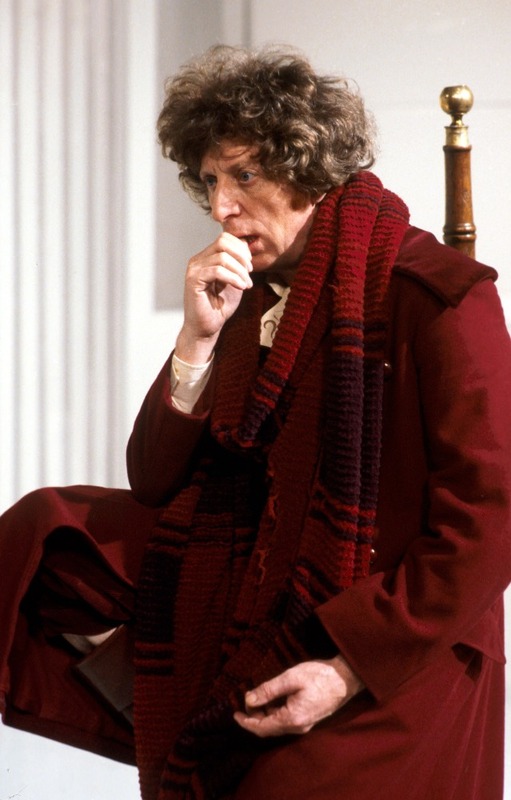 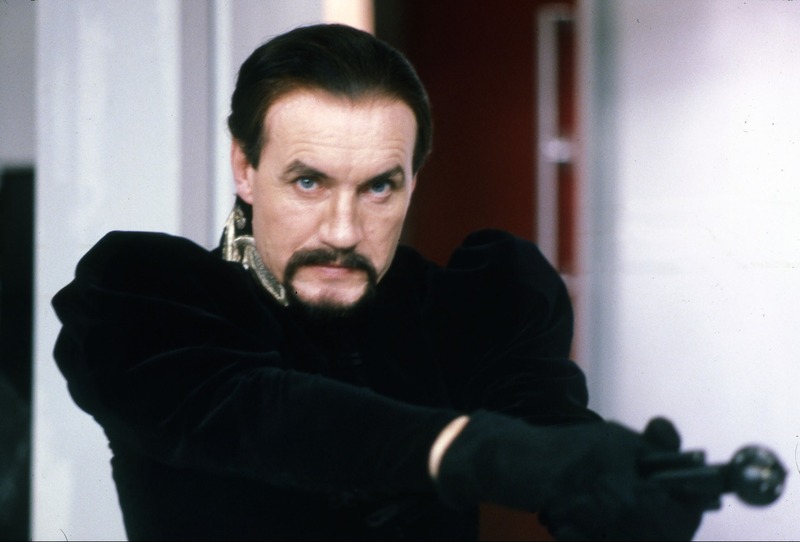 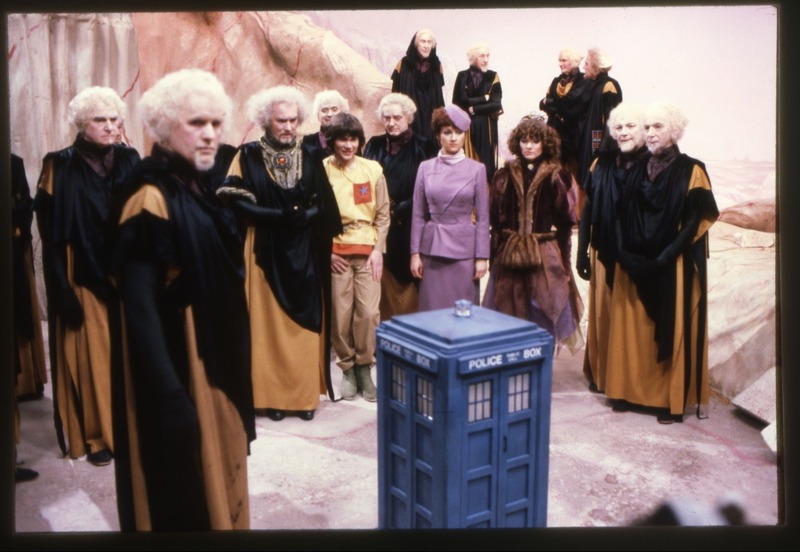 “Logopolis” features the first appearance of Janet Fielding as companion Teegan, Anthony Ainley as the Doctor's archenemy The Master, and the regeneration of Fourth Doctor Tom Baker into Fifth Doctor Peter Davison! 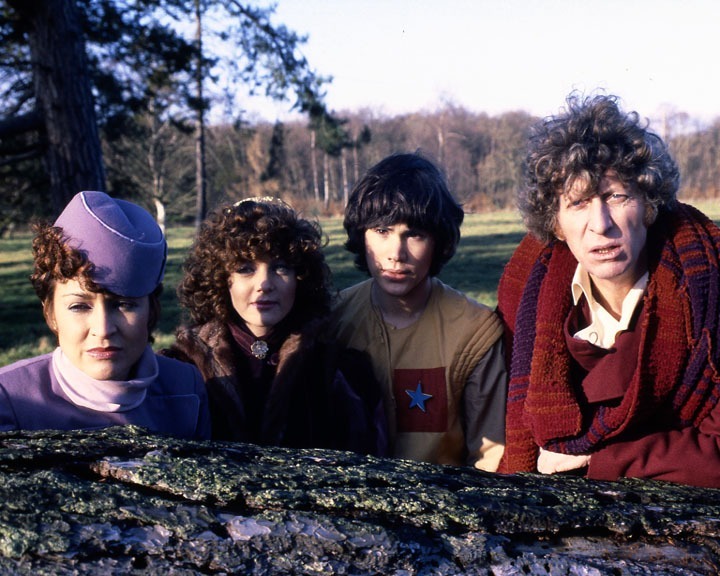 Fans won't want to miss this one-of-a-kind screening that will also feature a tour of the Lovell Telescope at Jodrell Bank Observatory, the setting for the planet Logopolis, led by companions Sarah Sutton and Janet Fielding and an appearance by the Fourth Doctor himself, Tom Baker!